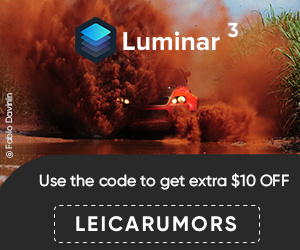 « Leica M9 to use Canon sensor? 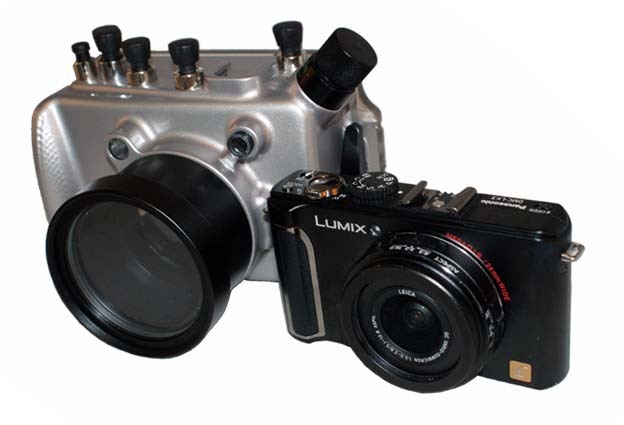 I did a small research on the available Underwater housing options for Leica D-Lux 4. I may buyt one in the future for more detailed review. Feel free to share your own experience (if you have one). 1. The first option (and the best option in my opinion) is from 10bar. The price is around US$630, but at this point it can only be purchased from Hong Kong. 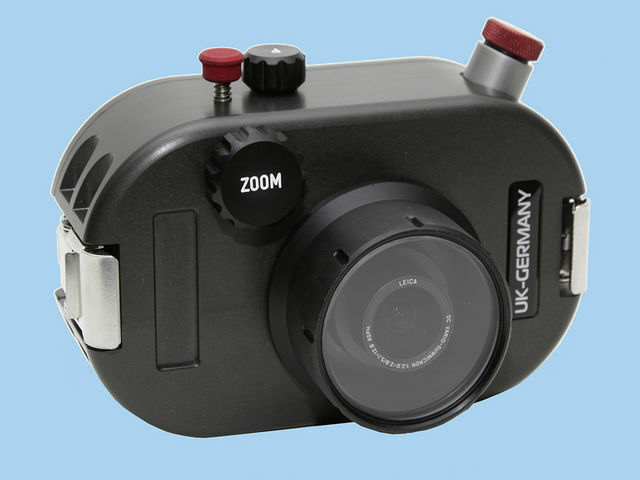 In Europe this item is available through aditech-uw.com for 589EUR. For more info and pictures click here. 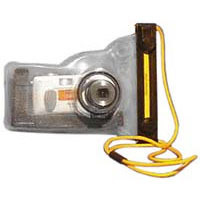 Recommended working pressure 60 m.
2.UK-Germany UK-LX3 Underwater Housing. A bit expensive and it seems that it doesn't have so many controls on the outside surface. Price: 1.198 EUR. Max. depth 70 m / 230 ft.
3. 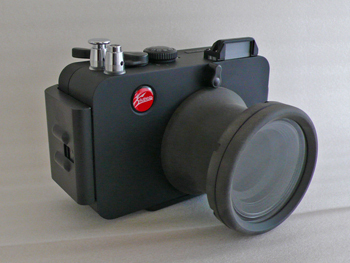 The next underwater housing HC-LD3 is for Leica D-Lux3, but I think it will fit also the D-Lux 4, it seems to be enough space on both sides for the strap rings - check those pictures. Operation: All functions of corresponding digital camera, expect the joy stick function, push button and Left and Right, and strobe lever tune on and tune off. Main material: Corrosion-resisting aluminum alloy, reinforced optical glass, brass, NBR, silicon rubber, and POM.